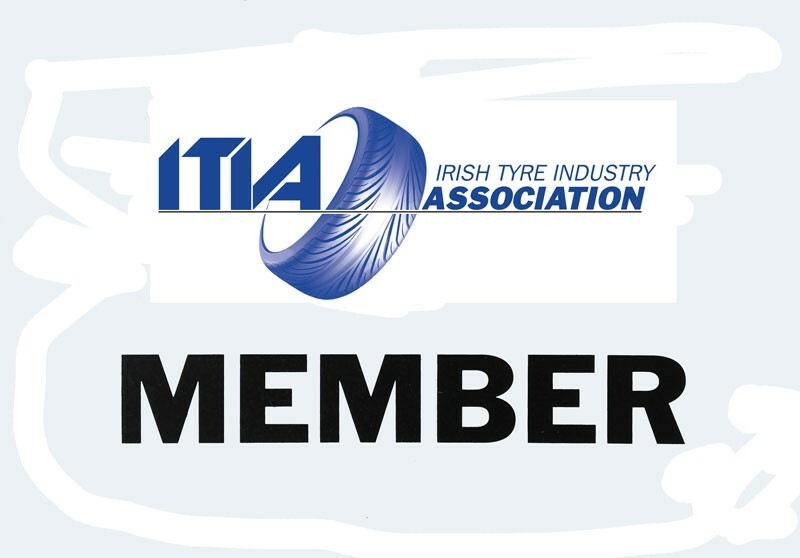 T.J. Tyres have been in business for over 11 years, serving the people of Manorhamilton and surrounding areas… We cater for tyres for the smallest to the largest of vehicles and machines, and are stockists of all the leading tyre brands. 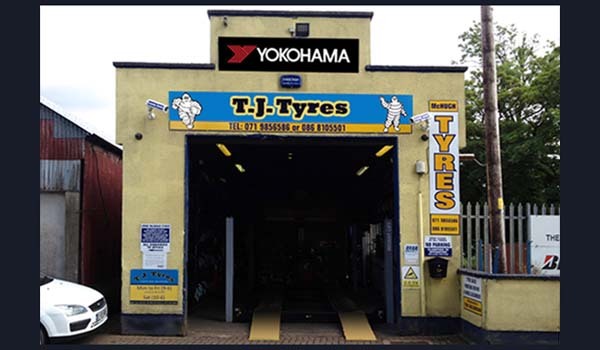 At T.J. Tyres we are now offering a FREE winter check. 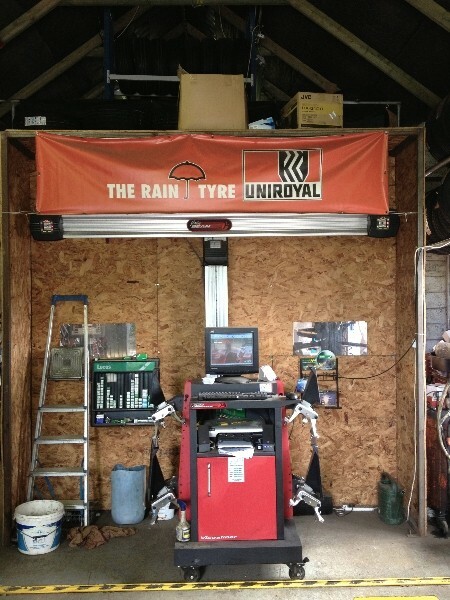 Simply pop into us and we will check your car tyres, wiper blades, bulbs and coolant levels absolutely FREE OF CHARGE. 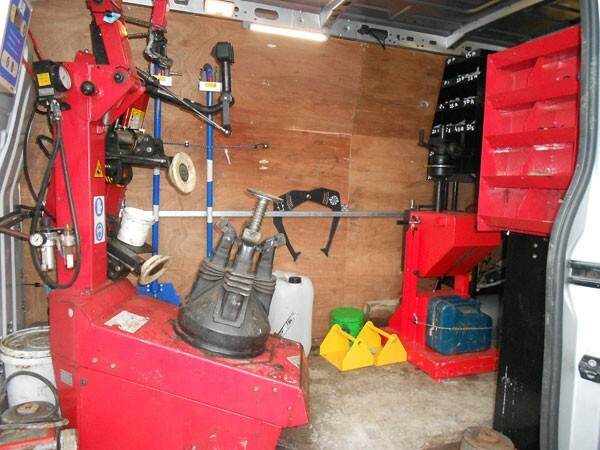 We can then replace the appropriate parts or advise you on what is required to keep your vehicle in tip top driving condition. 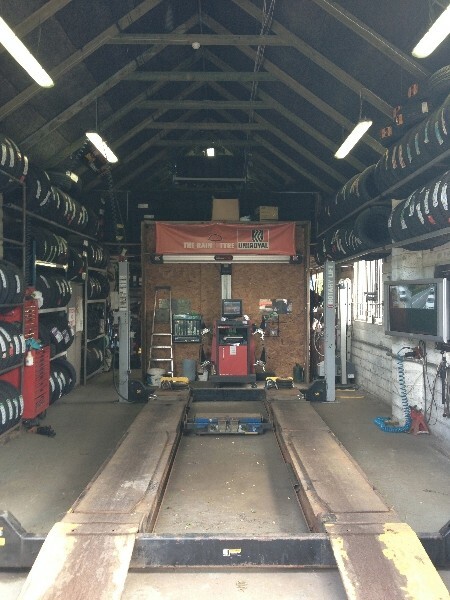 Though Winter is the most dangerous time of the year for driving on our roads, we will check your car over ALL YEAR ROUND. 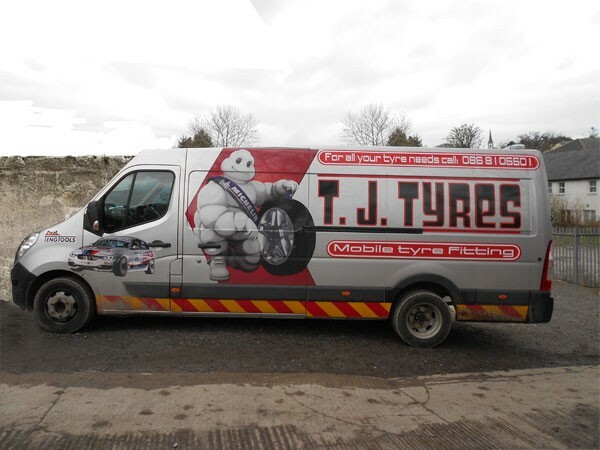 T.J. Tyres have now got a mobile fitting unit on the road, so if you are stranded on the roadside or you cannot leave work etc. 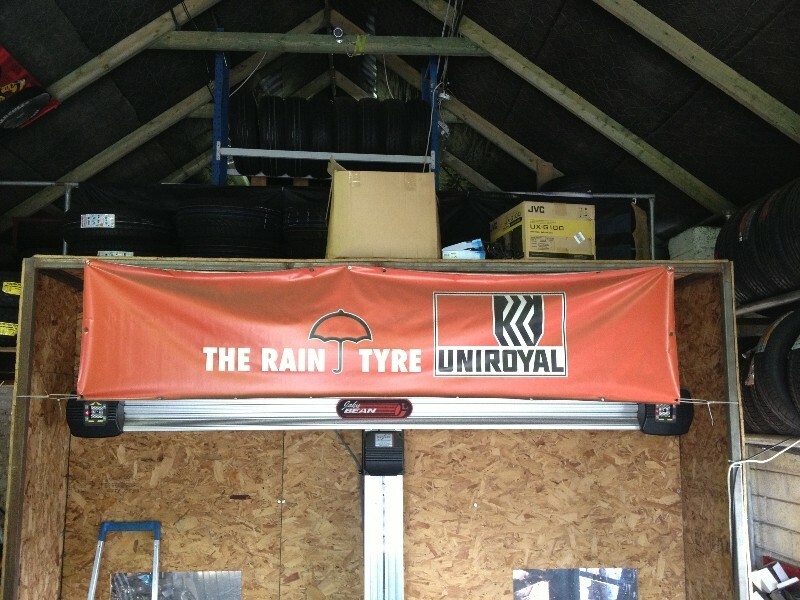 we will travel to your place of work or your home and repair your vehicles tyres. 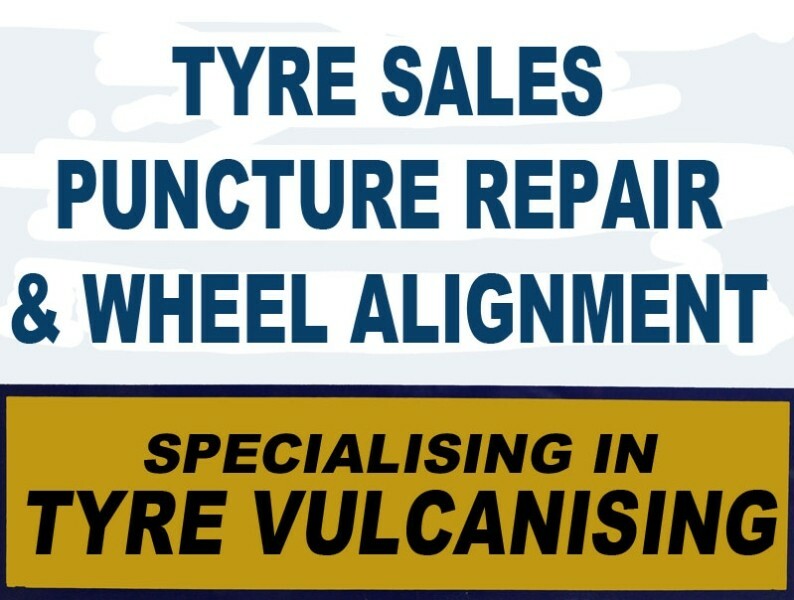 At T.J. Tyres we specialise in Vulcanising of larger tyres. 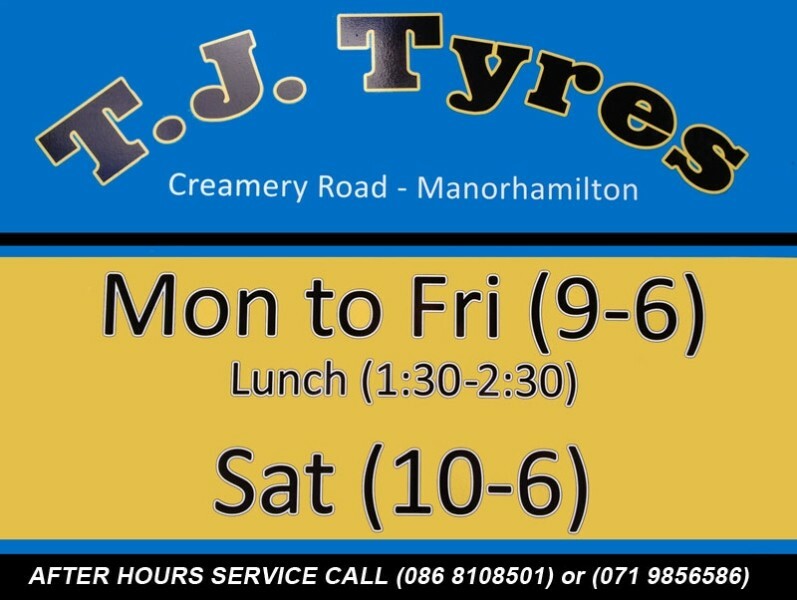 We are situated just off the town centre on Creamery Road, Manorhamilton. 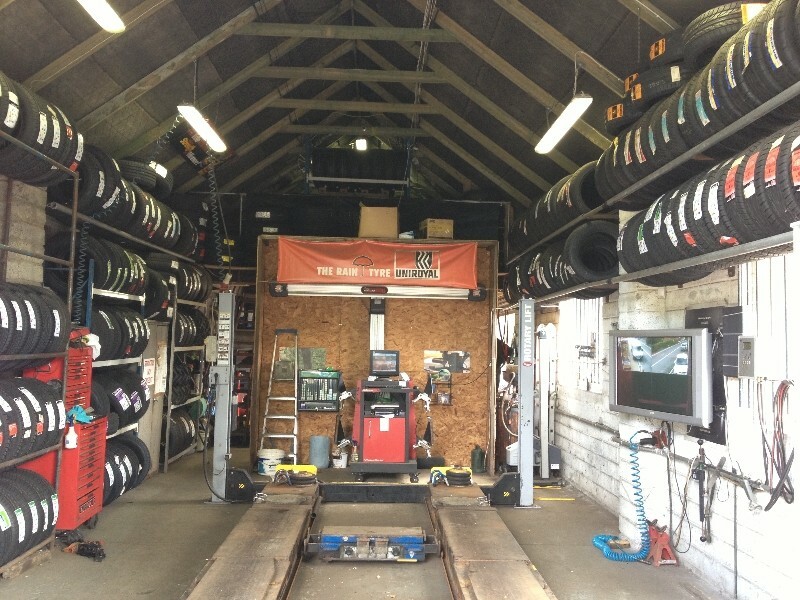 We have a comfortable waiting room area complete with Wi-Fi for our customers.